Our home groups: On Tuesdays we enjoy small group activities in various homes throughout Bewbush from 8pm to 9:30pm. Our prayer meeting: On Wednesdays we pray in the Bewbush Centre from 7pm to 8pm. Our social: On Thursdays we meet in the Bewbush Community Centre for coffee at Noon. 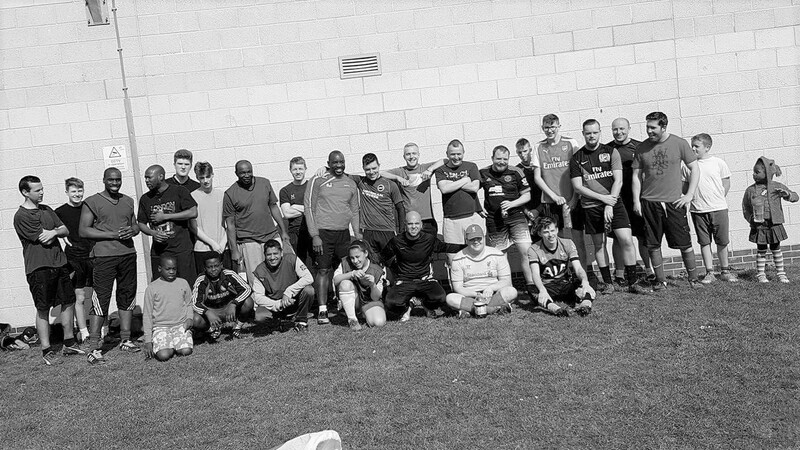 Our football: On Saturdays we play football in the fields by Breezehurst Drive from around 10:30am.